Do you have a huge bank of courses to be developed and rolled-out to your employees? Unsure of how to approach the daunting task? The best solution is to develop a complete curriculum rather than individual courses. 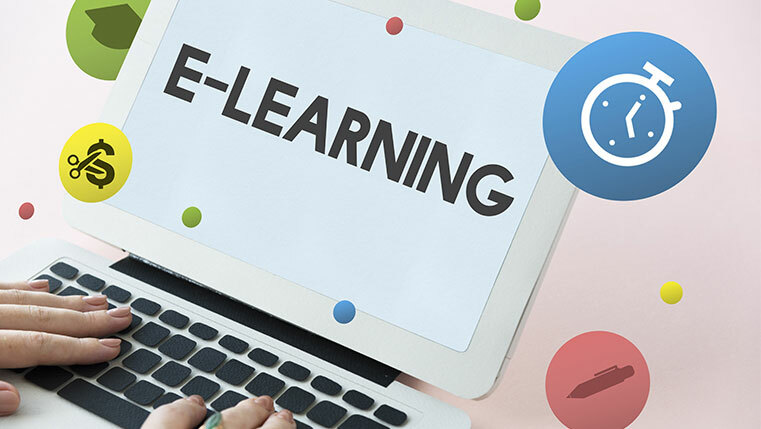 An eLearning curriculum can consist of several individual, interrelated modules, which are to be completed by the learners in sequence or as a cumulative whole. This approach offers many advantages to both the organization and your employees. In this blog, I will elaborate a few of these advantages. I’m sure they will induce you to embrace this approach. The main advantage of developing a complete curriculum in eLearning is the ability to present the content in its entirety. Traditionally, though pertaining to the same subject and catering to the same target audience, eLearning courses were designed and developed independent of each other. By designing and developing a curriculum, the entire content can be made available at a single, centralized repository. This helps your learners access the content they need, easily and efficiently (even if it is a particular topic). Managing the content also becomes more hassle-free and manageable, when it is stored in a single place. Once an eLearning curriculum is developed, it can be assigned to a group of employees, which needs to take it. In case, only a particular sub-set within the group needs to access particular modules of the course, access can be granted/ monitored through group permissions. This eliminates the need to break the content into individual courses and thereby losing connectivity. 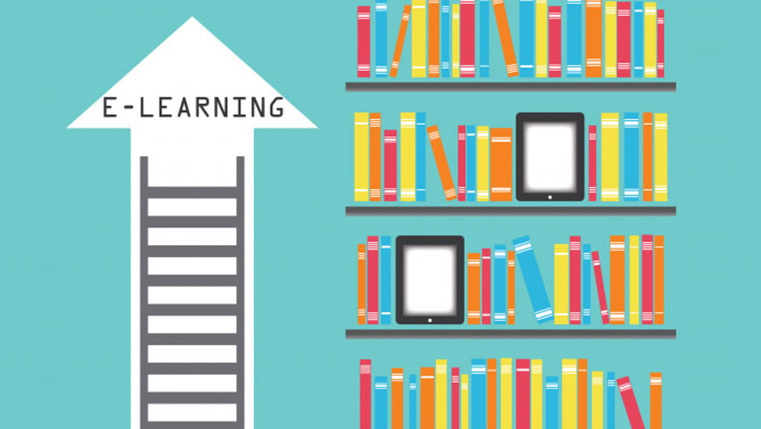 Developing an eLearning curriculum helps reduce training costs as a single course can be made accessible to as many employees as needed, as many times as needed. Thus, it improves scalability. These are a few benefits of developing an entire curriculum in eLearning. So, the next time you find yourself confronted with an extensive curriculum to be rolled-out to your employees, don’t balk. 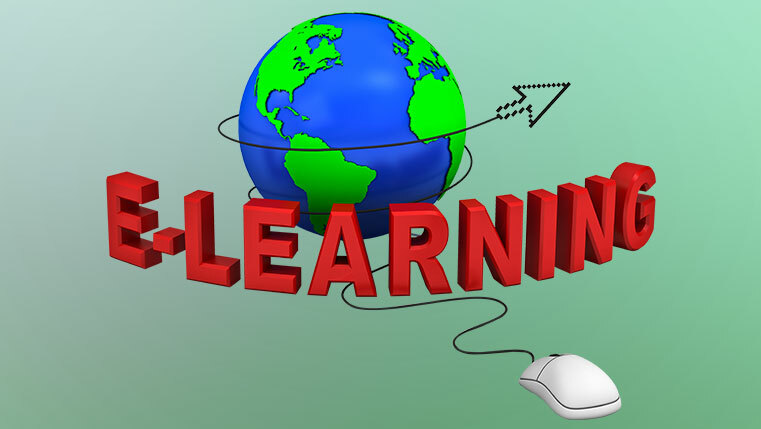 Embrace eLearning and get a comprehensive course having all the above benefits.